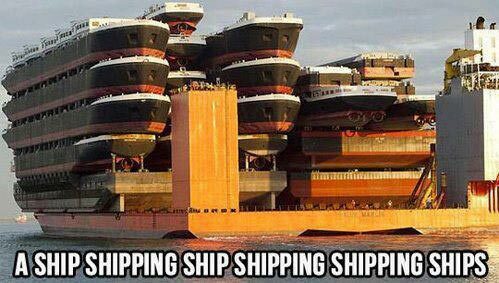 A ship shipping ship shipping shipping ships. Created about 6 yrs, 1 mth ago (February 24, 2013). Updated about 6 yrs, 1 mth ago (February 24, 2013).